A reliable source for Hose Reel Manufacturers information and a resource for accessing leading Hose Reel Manufacturers and suppliers. Hose reels are cylindrical devices made to house hosing, keeping it kink-free and neat, when it is not in use, by winding the hose around it. A helpful comparison is to think of them as giant spools. Manufacturers produce hose reels in order to provide hose and cable users a way to store their load without causing it damage. They also produce hose reels with the intention of helping users get hoses off the ground when not in use, organized, unkinked and out of the way of others. Hose Reels Hose reels are cylindrical devices made to house hosing, keeping it kink-free and neat, when it is not in use, by winding the hose around it. A helpful comparison is to think of them as giant spools. When it comes to high quality products, we are driven to provide only the most technologically advanced products available to you. We produce durable hose reels that make your hoses more productive and keep them easily accessible and long lasting. 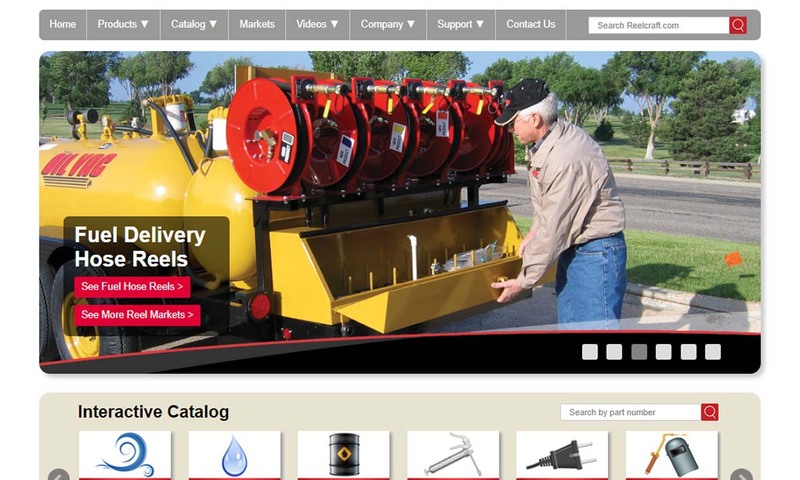 When it comes to hose reels, we have what you’re looking for! 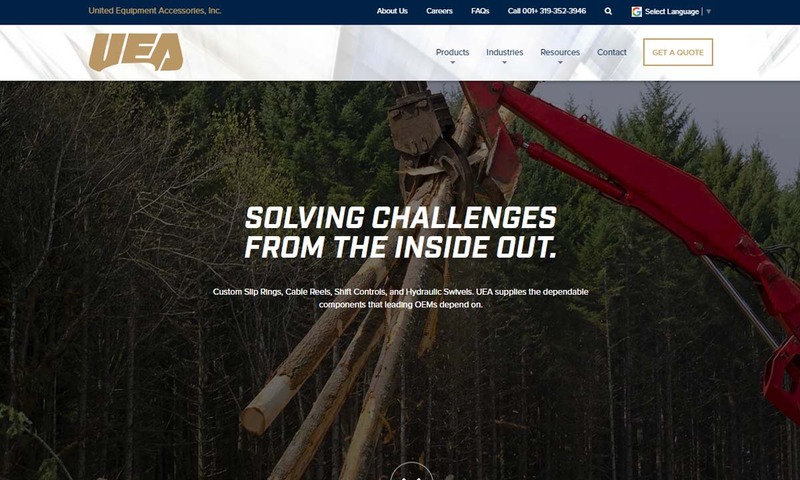 We are committed to bringing exceptional products and services for our customers. Our hose reels are all made in the U.S., with a heavy-duty design and construction, built specifically to fit your needs and never retrofitted to the job. 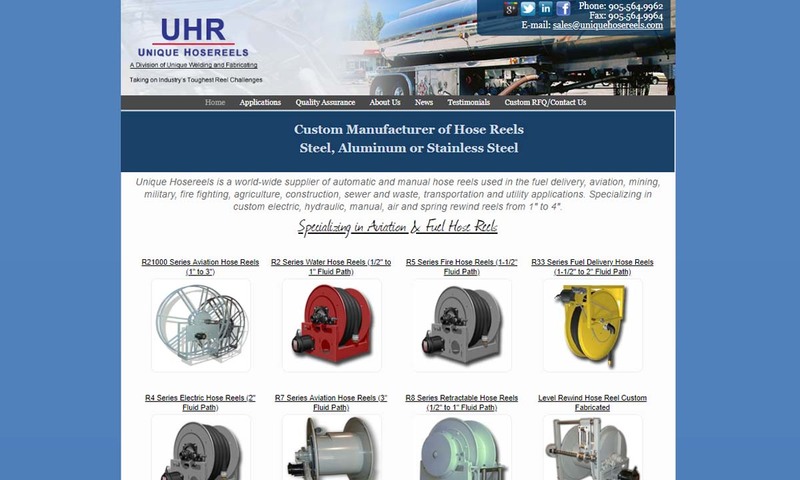 Unique Hosereels is a global supplier of a variety of hose reels, tank manifold systems and valves. This company can create custom solutions including: electric, hydraulic, manual, air and spring rewind reels from 1" to 4". We know that quality, reliable hose reels are important no matter the application. Our friendly and qualified staff is working around the clock in order to ensure that we provide only the most innovative reels for your convenience. The first hose reels were invented in the Netherlands in the 17th century. They were developed in response to a need presented by fire hoses, which had recently been perfected. Users found that, while they worked well, fire hoses were extremely difficult to transport because they were so heavy. To remedy this, inventors designed drums to transport them. As time went on, the fire hose drum was incorporated into the design of the fire truck itself. Seeing how well this worked, others began to use the drum wheel for their purposes. The Industrial Revolution brought a wave of new technology and materials with which manufacturers could make fire hose reels. As a result, they became lighter and easier to tote, and reel manufacturers adjusted their design accordingly. The drums evolved into the spool-like storage mechanisms we recognize today. Over the course of the next few centuries, even more manufacturing processes and materials became available. With them, the hose reel industry continued to grow, and today reels are available in all sizes, materials, and designs for applications of all kinds. When constructing a hose reel, manufacturers make sure that it has a sturdy but slim core, with barriers on either end to keep its contents secure when they are wrapped around it. Also, in general, they are hermetically sealed to keep dirt and extraneous moisture out. Aside from these constants, manufacturers base hose reel construction and design detail on application requirements. Per consumer need, they make decisions regarding power source/retractability, construction material, diameter, and how they sit. Hose reels are available in both manual or mechanical form. Manual hose reels do not have a retraction option. Rather, users must simply hand crank a hose back into place. With the exception of spring reels, all mechanical hose reels feature a built-in motor-powered automatic retraction device. In other words, mechanical reels electrically pull the hose back. Sometimes, this type of reel is known as retraction hose reel or an electric reel. Note: Whatever the retraction type, all hose reels usually come with a latching mechanism to hold the retracted hose in place at any point of retraction. As we mentioned earlier, construction material choice is based on application requirement. Hose reel manufacturers look to match up material qualities like corrosion resistance, durability, tensile strength, temperature resistance, impact resistance, non-abrasiveness, etc. For example, medical cord reels must be made of a sanitary grade material, like 304L stainless steel. The only requirement of industrial hose reels, on the other hand, is that they are made of corrosion-resistant, heavy-duty metal, perhaps of some grade of steel, stainless steel or aluminum. However, in general, reels may be made of plastic, wood, fiberglass or metal like heavy-gauge steel, stainless steel, and aluminum. 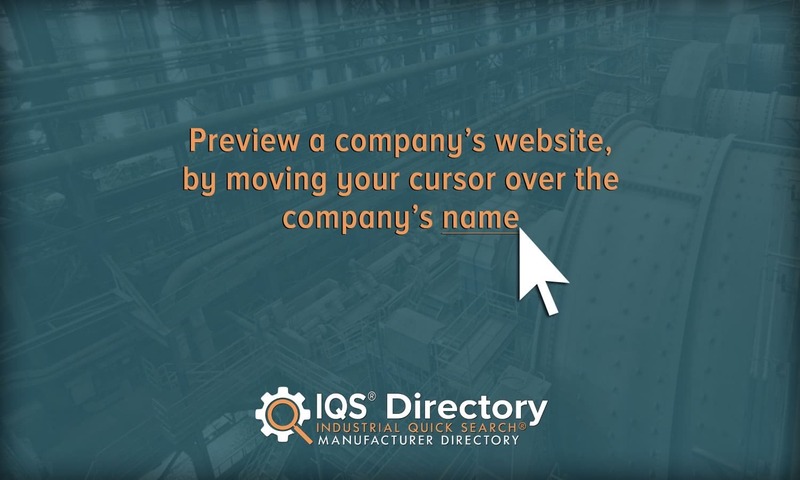 Note: Manufacturers do not participate in plastic or steel fabrication, but they do have open lines of communication with metal fabricators, so feel free to ask them about custom materials. Hose reels may be very large, very small or anything in between. Garden hose reels, for example, are usually smaller than reels with an industrial application, such as those used by a fire department, because garden hoses are so much thinner and lighter than fire department hoses. Suction hose reels, on the other hand, are often quite wide. As for how they sit, hose reels may sit on the ground or over a spigot, on a cart or truck or they may be attached to a wall. There are a number of ways that manufacturers may customize your hose reel assembly. For example, for custom color, they can coat them with a liquid or powder paint. Or, to strengthen a quality like corrosion resistance, your manufacturer can add a strong powder finish to the surface of your hose reel body. In addition, they may engrave the reel surface, or swap out handles and hand cranks. Manual hose reels are generally operated using a side-mounted handle. Mechanical hose reels, commonly called automatic hose reels, may be powered by electricity, a spring or pneumatics. Spring-powered hose reels are mechanical hose reels that retract hosing using an internal spring. Spring-powered hose reels can also be self-latching, meaning that they require only the flip of a switch or the push of a button to begin pulling the hose back in. High pressure hose reels are designed to hold pressurized air, water, and other heavy liquids for manufacturing, and industrial processes. Fire hose reels are quite large and made of highly rigid materials in order to support the extra weight and length of firehose tubing. Fire hoses are a kind of high pressure hose reel designed specifically to give firefighters and those in need easy access to a supply of water. Fire hoses offer an ample amount of firefighting power, more than nine liters worth, to high risk spaces like theaters, schools, factories, warehouses, concert halls, and hotels. Medical cord reels store, release and automatically rewind the conductive cord or lifting cord that, via contact with a stationary power source, gives power to mobile medical machinery, like crash carts. Exhaust hose reels are used to store vehicle exhaust hose when it’s not needed, especially at a work site. Typically, exhaust hose reels are available with both spring-powered retractors and motorized retractors. Cable reels are designed to hold, wind and unwind various types of electrical cables. They’re mostly found in manufacturing facilities and warehouses, though they may also be found along roadways. They are essential to the functioning of systems like stage sets, aerial work platforms, robotic welding cells, conveyor systems, overhead cranes, rotary equipment, forklifts, hoists, light towers, garage doors, and material handling systems. There are a few different types of cable reels. These include plywood reels (inexpensive and used for lighter loads), heavy duty steel reels (recyclable and used for both heavy and large loads), collapsible cable reels (can fold flat), live connection cable reels (allow cables to transmit power while attached to reel), reel and cable assemble reels (systems with reel, wire and other miscellaneous accessories), and storage cable reels (do not move unless the cable is unwound). Phone cord reels are self-retracting hose reels that reel in telephone cords to small, portable storage containers for the sake of organization. Water hose reels are cylindrical hose reels used to store hoses that transport water from one location to another. Water hose reels may be portable or fixed in one spot, depending on the application needs. They’re generally categorized by their retraction method, their pressure rating (measured in psi) and the length and diameter of the hose they hold. Water hose reels are used for a wide variety of applications, including lawn watering and landscaping, industrial cleaning, pressure washing and providing water transportation to parks, farms, golf courses, orchards, etc. Air hose reels, also known as pneumatic hose reels, are hose reels typically used to house air hose for one of two reasons: 1) to convey air and 2) to harness pneumatic power in order to wind and unwind hosing. Often, they’re used to transport pneumatic power a long distance when the source is too large to be moved. Air hose reels also have stationary applications, in which they simply store air hose reel when it’s not in use. Air hose reels are popular for use in construction, manufacturing, automotive engineering and maintenance, and DIY maintenance projects. An extension reel is a hose reel used to manually or mechanically wind and unwind electrical cords. The goal of the extension reel is the keep the cords tangle-free, organized and easy to access. They are either mounted on a wall with an outlet nearby or portable. This type of reel is useful in many settings, including factories, manufacturing facilities, around the house, in the garage, out in the garden, in workshops, and in offices. A cable carrier is a unique type of reel. It is made up of a series of flexible links that store and organize conduits like hoses, chains, and cables. Static discharge reels, when properly grounded, get rid of any static electricity buildup accumulated by the ground equipment it winds. Hose reels provide many benefits to their users. First and foremost, the proper storage and care offered by hose reels increase a hose’s lifespan, by keeping accidental tearing and the wear of elements like snow and sun. Repeated exposure to the elements may cause hoses to dry out or crack. In addition, a stowed hose eliminates the risks of tripping or falling that unstowed hoses present. The presence of a hose reel also increases the efficiency and convenience of any application. There are a variety of accessories that you may want to consider for your hose reel system. Examples include O-rings, wall mount brackets, a reel cart, a ball stop, drills, air guns, speed controls, cable/cord/hose bumpers, hose assemblies, rewind motors, and roller guide assemblies. To learn what accessories are best for you, talk to your supplier. The labor intensiveness of hose reel installation depends on the type of hose reel that you have. For example, if your hose reel is wall mounted, you must take the time to read the manufacturer instructions and make sure that you have the right screws and nails to do the job. Next, you must follow the instructions to make sure that you securely mount it. Under no circumstances should you substitute the recommended fasteners for tape or glue, no matter how strong it is supposed to be. If you are installing a portable hose, you have less to do. However, you should still make sure that it is securely in place before you begin moving. In particular, you must make sure that its weight is evenly distributed so that it doesn’t tip over. To make sure your reel lasts a long time and continues to serve you well, you need to store it properly. Storing your reel properly means a number of different things. First, always store your hose reel in a cool and dry space. 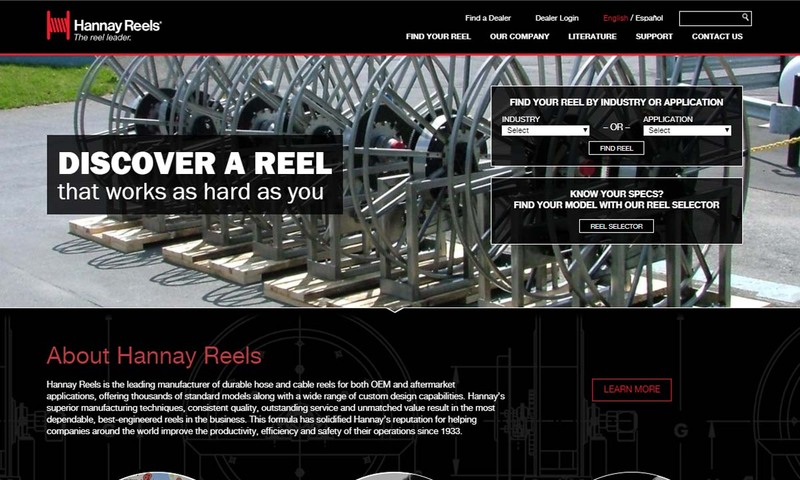 This recommendation goes double for you if your reel is made from a material that is susceptible to corrosion or rust. Likewise, always store it in a designated area that is not in the middle of workplace traffic. Third, always wind your hose back into place when not in use. If you don’t do this, not only will you be wasting your reel, but you’ll also be putting undue strain on it. Finally, if your reel used advanced settings, always make sure that they are set accurately before you turn on the system. The standards to which your hose reel must adhere depends on your application, industry, and region/country. For example, fire hose reels have specific standards, which additionally vary by country. In the United States, these are outlined by the National Fire Protection Association. In addition, those hose reels that deal with hoses carrying compressed air must adhere to safety standards put out by OSHA. Other safety and performance standards for hose reels around the world include those released by: International Standards Organization (ISO), British Standards Institute (BSI), Conformité Européenne (CE), European Standards (EN) and Australian Standards (AS). Before purchasing a hose reel, potential users should consider the following: What type of medium does your hose convey? This will affect the required torque and inner diameter of your reel, as well as the material used to make it. Also, consider hose length and weight. This impacts your latching mechanism material choice. Does your reel need to be hermetically sealed? If so, choose a spring hose reel. Finally, the most important factor you must consider is with whom you will work. You must choose a manufacturer that is not only reliable and affordable but also an excellent customer care provider. This is because, at the end of the day, no matter the deals a hose reel supplier may present you, if they aren’t working to achieve the best results for you, your product won’t fit you as well as it could. High quality customer service is key. 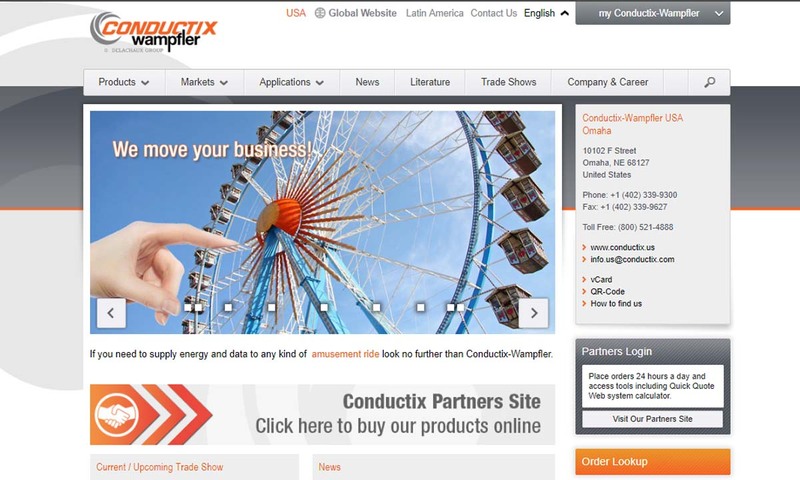 To find a great manufacturer or supplier, check out those we have listed throughout this page. All of those with whom we partner are proven providers. Good luck!